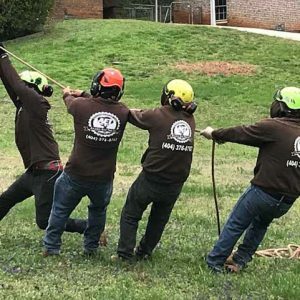 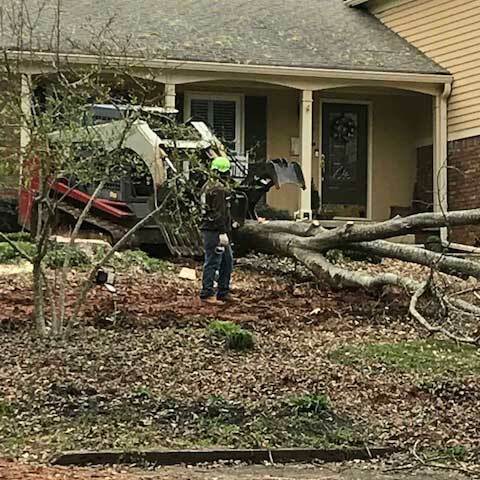 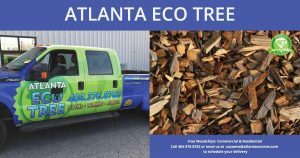 Atlanta Eco Tree, located in Sandy Springs, GA is a tree service company helping residential and commercial customers throughout the Metro Atlanta and surrounding areas. 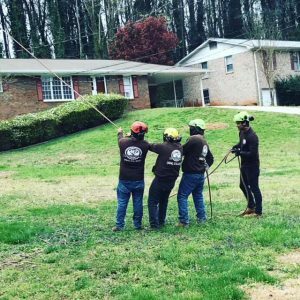 Our mission is to provide quality and competitive tree service to all of the Atlanta communities with an emphasis on customer service. 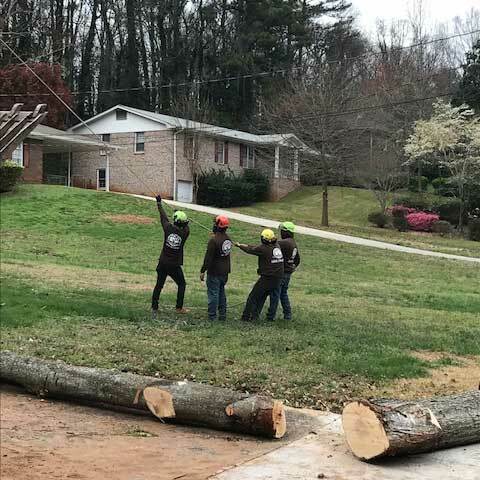 Our team is reliable & experienced and we pride ourselves on offering you, our customers, the best customer experience possible. Atlanta Eco Tree is owned by Santiago Abraham, who has over 12 years experience in the tree care service industry. 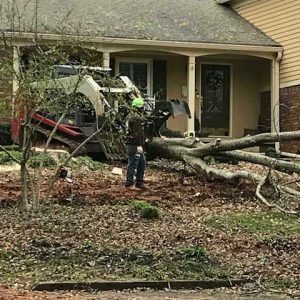 His passion for providing quality tree services and safety of both his clients and employees makes him vigilant of all aspects of the day’s work. 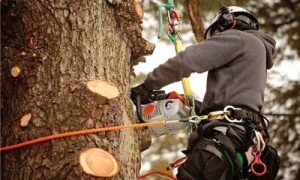 Often times he can be found in the tops of trees welding a chainsaw and bringing down lengths of tree trunks. We hire and train those who are dedicated to fulfilling our customer’s needs & expectations. 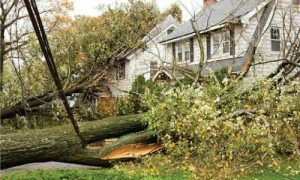 Our sales professionals are knowledgable and will answer all your questions and provide detailed estimates on the same day that you call us. Our tree service providers are skilled in tree removal, pruning, whole yard cleanups, and proper use of equipment. 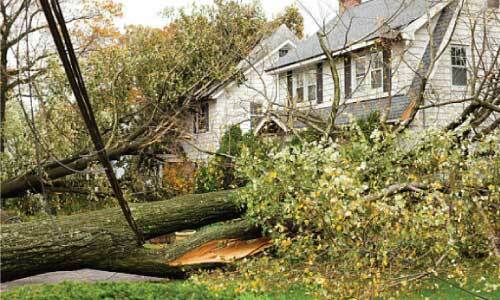 We offer free estimates, emergency tree removal services, & great customer service!